After testing its free inbuilt VPN for its mobile browser for Android for some time, Opera has finally rolled out Opera 51 which comes with the latest stable build of Opera's mobile browser for Android. Opera 51 browser for Android comes with a native free virtual private network service that does not log users. 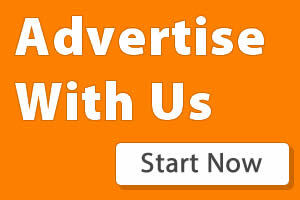 The free VPN offers users of the service unlimited data and bandwidth consumption. The Opera free VPN allows the users to choose servers from Europe, America and Asia. There's also an option called 'Optimal' in the VPN settings which automatically choose the best network route if the user opts for it. The Opera VPN browser also comes with the option that allows the user to decide if they want their search results to go through or bypass the VPN so as to give accurate result from their real location or region. Also, users can decide to automatically activate the VPN only when a private tab is opened. However, enabling the native built-in VPN service will deactivate the Opera browser data saving feature. 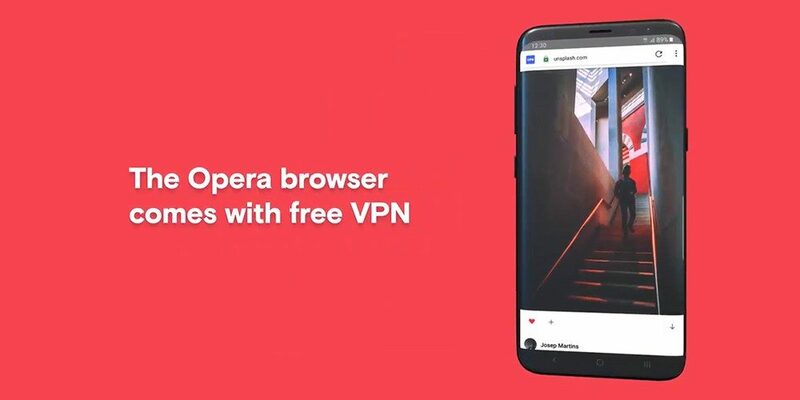 The new build of Opera VPN is available for download on the Google Play Store for Android users in certain regions only, but can be accessed across the globe without the restriction from APKMirror.